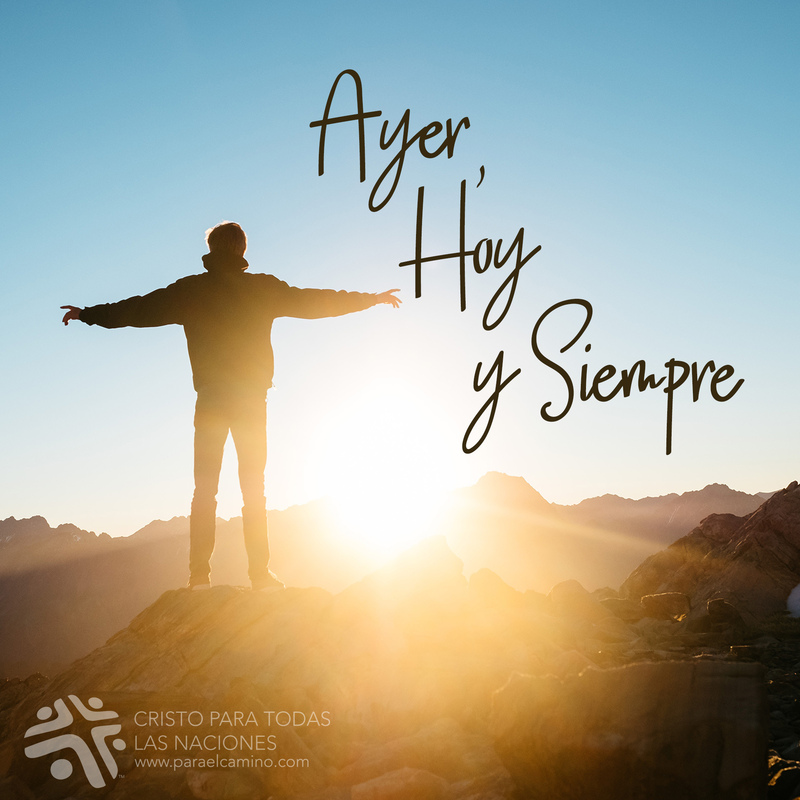 Now you can hear a message of hope when you need it. 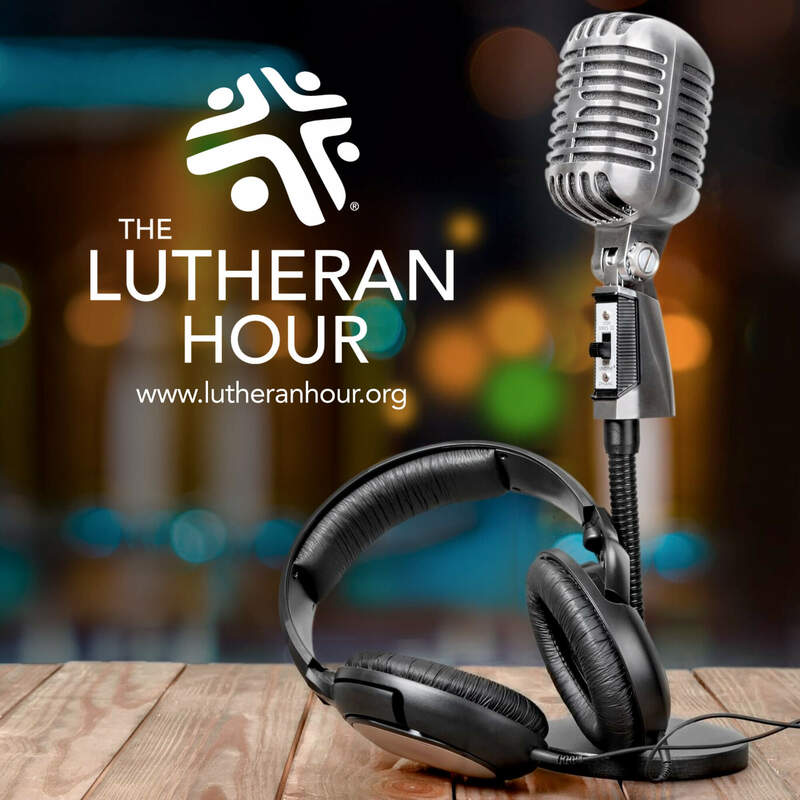 Podcasting is an easy way to listen to your favorite Lutheran Hour Ministries programs and resources when you want. Podcasts are audio files you can download automatically, free of charge, to your computer or portable devices. 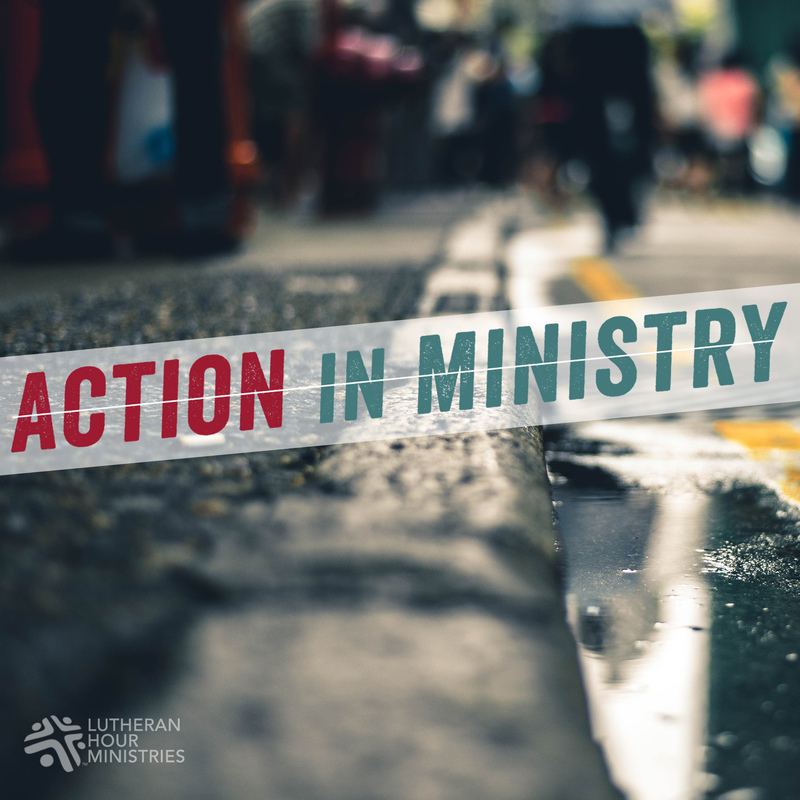 Be inspired by the life-changing outreach ministries being carried out by churches and individuals all across our globe on “Action in Ministry." The Lutheran Hour was first broadcast Oct. 2, 1930 and continues on the air today, making it the world’s oldest continually broadcast Christ-centered radio program. 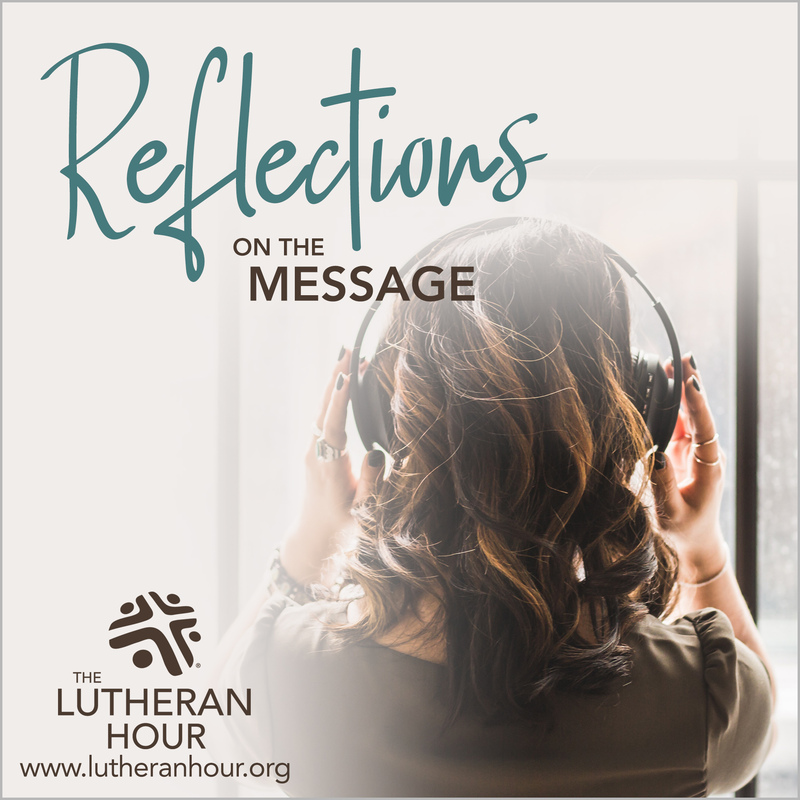 In addition to the weekly message, The Lutheran Hour program includes a segment that provides time for discussion and reflection on the day’s message. 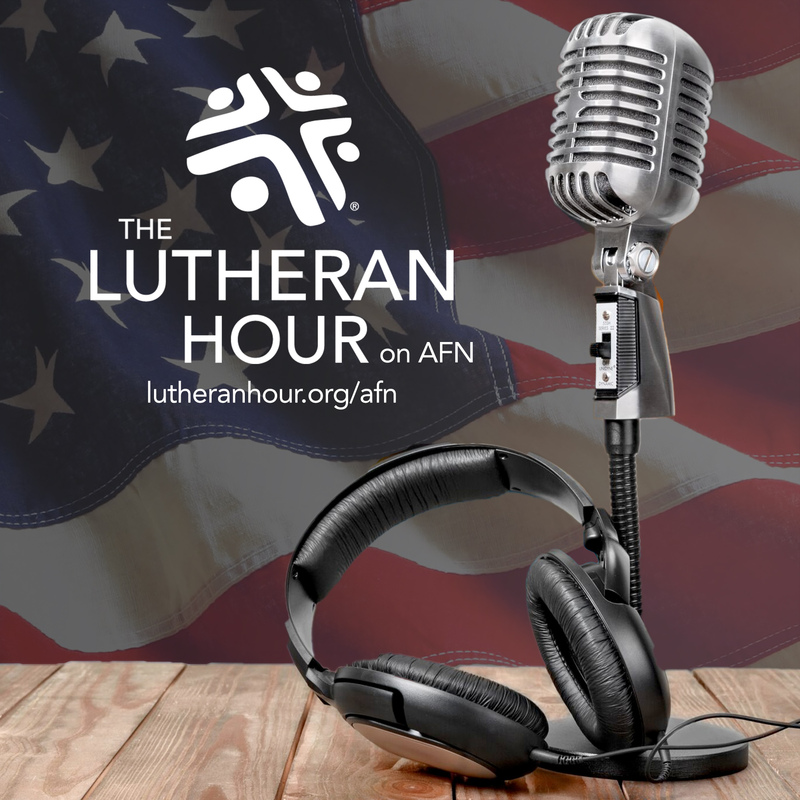 A special weekly version of The Lutheran Hour produced for the American Forces Network. 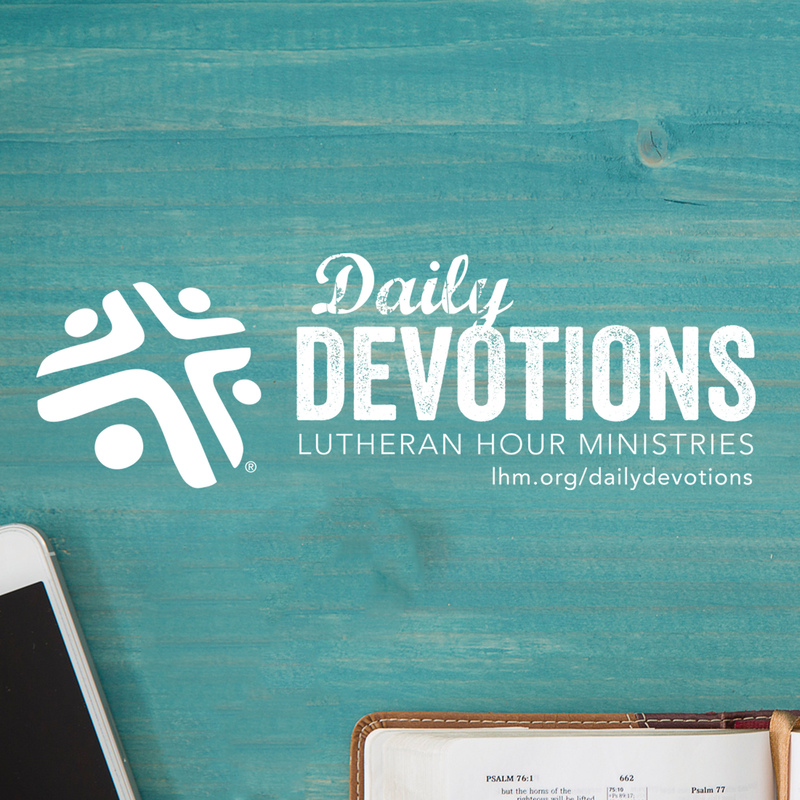 Daily Devotions from LHM are based on everyday topics and will help strengthen and encourage your faith as you do the same for others. 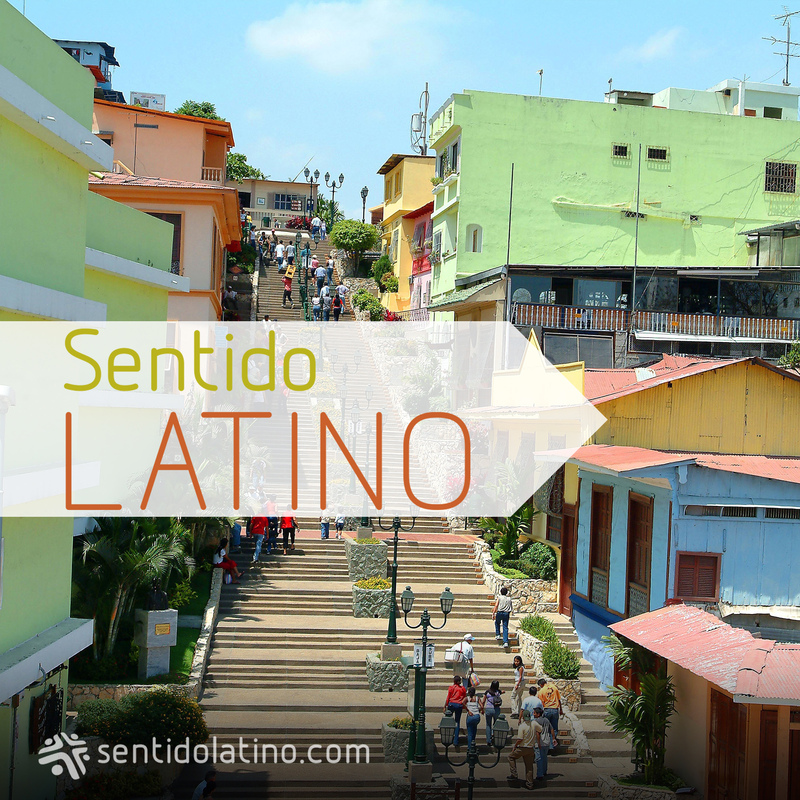 Drama semanal de quince minutos producido para la comunidad de habla hispana.